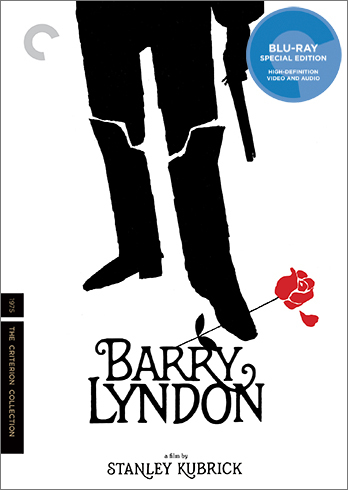 "Barry Lyndon" and "The Lure" are also joining the Collection. 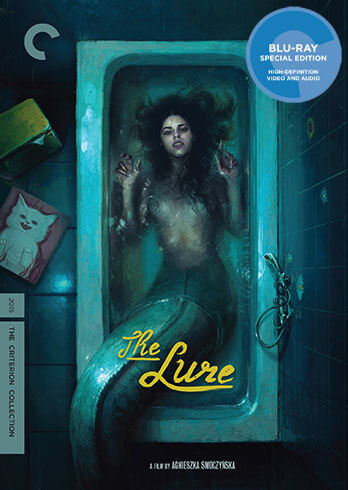 The Criterion Collection continues to show David Lynch love. 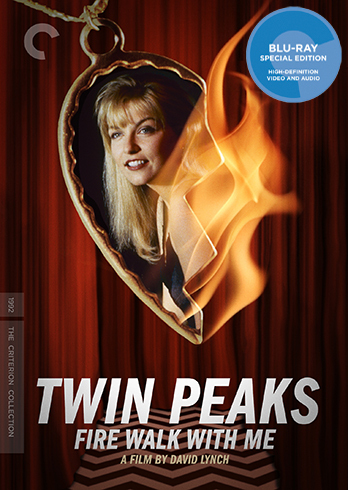 A month after releasing “David Lynch: The Art Life,” everyone’s favorite DVD/blu-ray company is doing likewise with his underrated “Twin Peaks: Fire Walk With Me,” which was hugely polarizing when it first came out in 1992 but has seen its reputation grow in recent years. 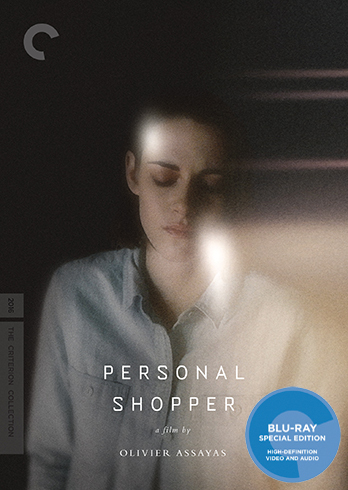 Also joining the collection this October are “Personal Shopper,” making Olivier Assayas and Kristen Stewart two-for-two in receiving the Criterion treatment (“Clouds of Sils Maria” was similarly honored); Agnieszka Smoczyńska’s mermaid horror-musical “The Lure,” which also arrived in theaters earlier this year; and Stanley Kubrick’s “Barry Lyndon.” More information below.